My site was quiet for some time but it's getting an update soon. Aside of some code fixes like the search box there will be a newer and hopefully better layout as well as a steady stream of new content. I have in stock a lot of topics to cover and a pile of hardware to go through with benchmarks and tests. From IoT to PC. 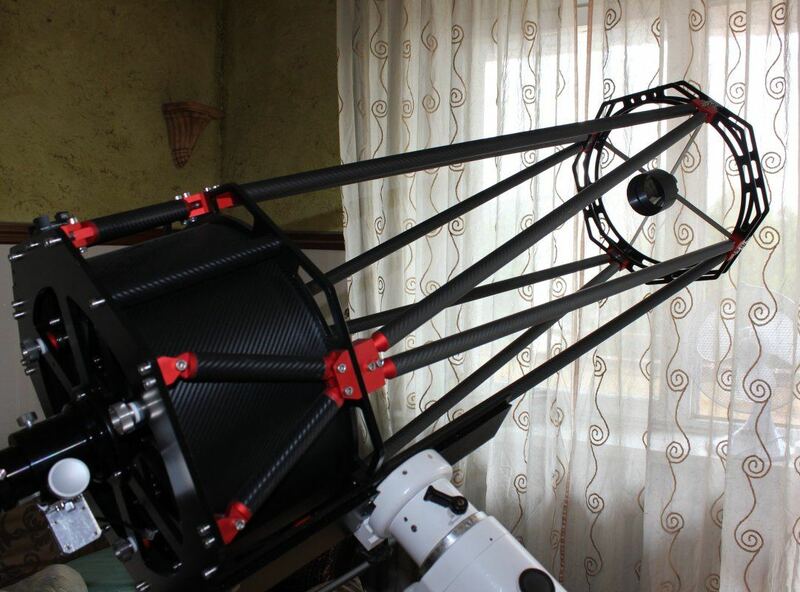 I was also testing a 14" f/19 planetary Dall Kirkham telescope so you can expect some coverage soon. There were times when new Microsoft Windows version required you to upgrade your whole PC. Nowadays newer Windows versions require less resources and don't really force into upgrades. In 2015 something did required some GPU upgrades, it wasn't Windows 10 but Witcher 3 Wild Hunt. So what if you want to play Witcher 3 on a Laptop. You don't want to use/buy a gaming PC, Xbos or Playstation or a full blown gamin Laptop. What are the options for cheapest laptops that can run Witche 3 at somewhat good, but not high settings? I can't stand KDE4 any more... the way apps behave (not as in KDE3, and/or not following common convention, not having basic features or options as in KDE3, or hiding those options far in the configs). Now I'm using less, and less KDE4 apps every day moving to other apps.